A group of FDA health advisors have recommended that Purdue Pharma’s new and “improved” version of OxyContin receive FDA approval. Oxycontin, which outsold all other analgesics last year with sales of 2.3 billion dollars, was developed initially as a long lasting extended release form of the strong pain killer oxycodone. Drug abusers quickly learned that by breaking open the tablets and either snorting or injecting the medication, they had access to a substantial quantity of a potent narcotic and could attain a heroin-like high. Due to its ease of abuse, the drug is widely used recreationally and due to its addictiveness, it has caused substantial social problems. Oxycontin was involved in the overdose deaths of actor Heath Ledger, and recently, DJ Am (Adam Goldstein). Purdue Pharma was found guilty of misleading doctors about the abuse risks of OxyContin in 2007 and fined nearly $700 million in damages. Purdue Pharma’s latest version of the medication encases each tablet in a tamper resistant plastic-like coating. This encapsulation makes it harder for abusers to break open pills to access the medication inside for injection or snorting. The FDA panel has called the new formulation of “limited” improvement, but said that it may be better than what is currently on market. Purdue Pharma has said that it will use this new plastic coating for all OxyContin products and doses, dependent on FDA approval. 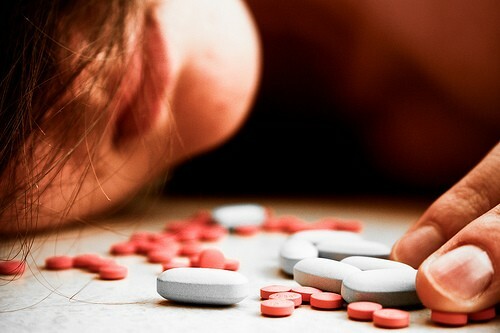 4 Should You Take Addictive Pain Pills? 3 Pain Pill Abuse in Milwaukee Leads to an Increase in Heroin OD Deaths.